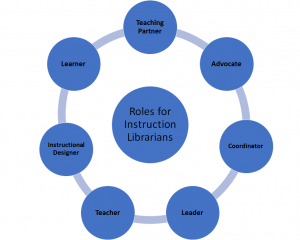 Pingback: Update on the Standards for Proficiencies for Instruction Librarians and Coordinators | Librarian to be. . .